For decades, Polyguard has had millions of square feet of successful waterproofing projects with pre-applied Underseal and our post-applied 650 membranes. Today, the revitalization of urban areas has created new demands. We are now reclaiming land that had been considered previously uninhabitable. 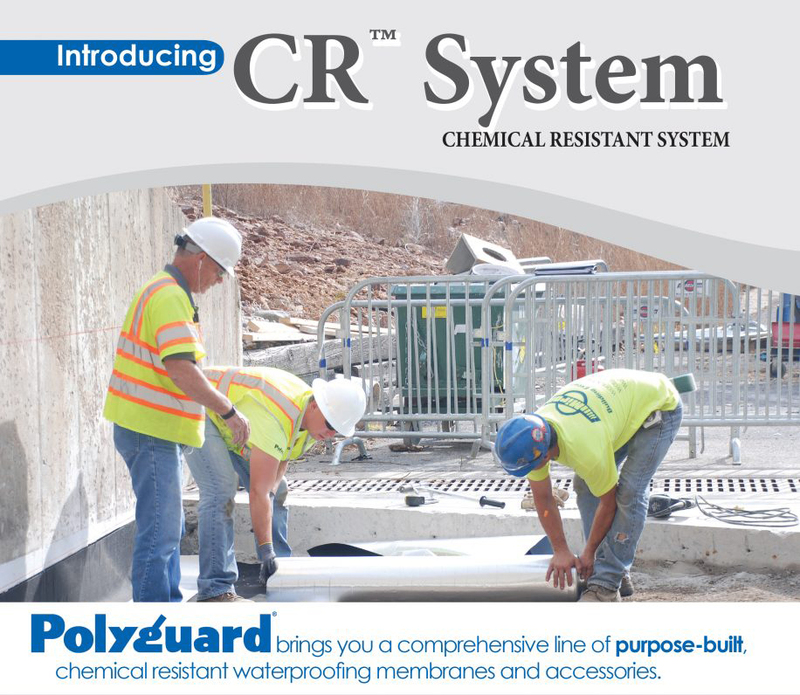 By building on the success of Underseal and 650 membranes, we have purpose-built the CR™ System by fortifying critical components to combat the chemical attack of contaminants in the soil. Contact your Polyguard representative for more information.